More adventures await players in Super Mario Odyssey after finishing the game's main story. Please be warned that spoilers are ahead. Super Mario Odyssey has some interesting new features in-store for players after they finish the game’s main adventure. These post-game unlockables include new areas, characters and elements as rewards for saving the kingdoms from Bowser yet again. Please also note that we will be updating the images found on this page soon. 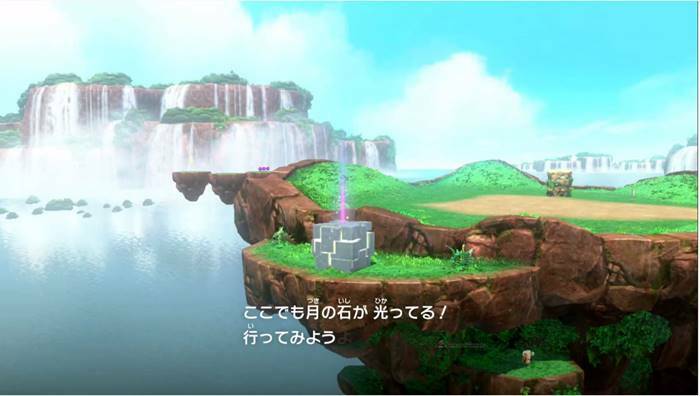 Mushroom Kingdom is one of the most memorable locations in the Super Mario Series. You’ll find Princess Peach’s palace here, along with many new areas to explore. You can also collect Power Moons here, as well as battle tougher bosses by jumping into the paintings (a throwback to Super Mario 64). Yoshi can be found in the Mushroom Kingdom after beating the game. You won’t be able to ride the reptilian fellow, but you can capture him. 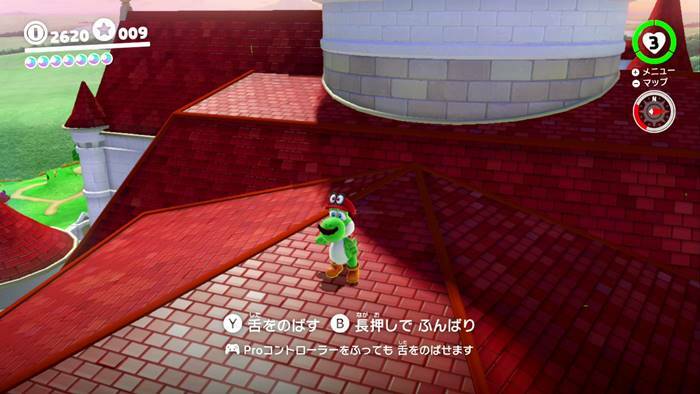 Yoshi hangs out in the palace’s roof. You can reach it by going over the bridge as you drop off from the Odyssey. Then, run to the left side of the palace. Throw your hat on the scarecrow to make some stairs appear. If you get to the roof in time, you will find Yoshi and capture him there. Don’t forget to check the Crazy Cap Stores in each kingdom after clearing the game to buy more Power Moons. 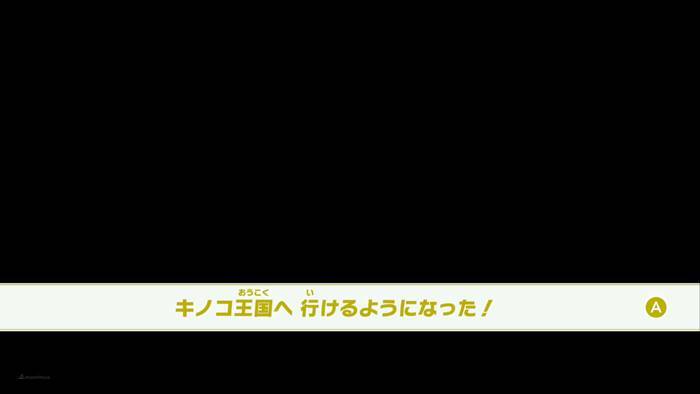 You will now be able to listen to your favorite BGM while playing the game. 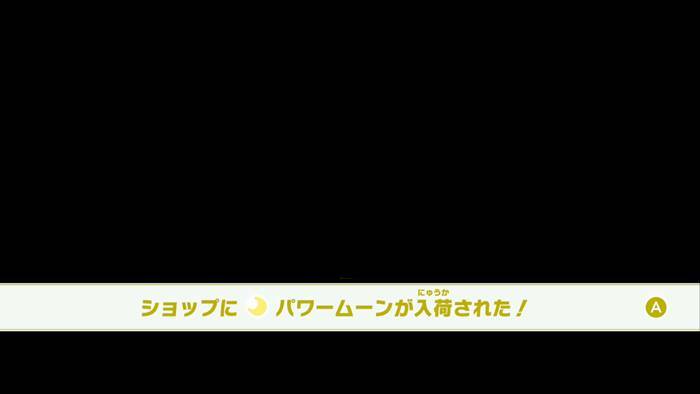 More Power Moons can be obtained in each kingdom, setting you up for more exploration and adventures.